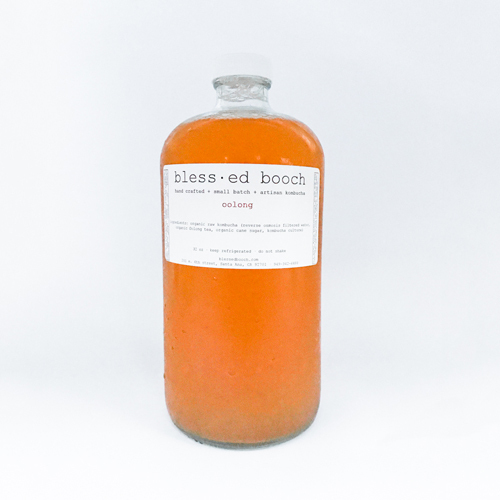 Kombucha is basically a miracle in a bottle. It is the most delicious medicine you will ever take, and has a myriad of benefits to enhance the quality of your life. ...sounds delightful, doesn’t it? We feel the same way, which is why we feel honored to share our spell-binding flavors with you. 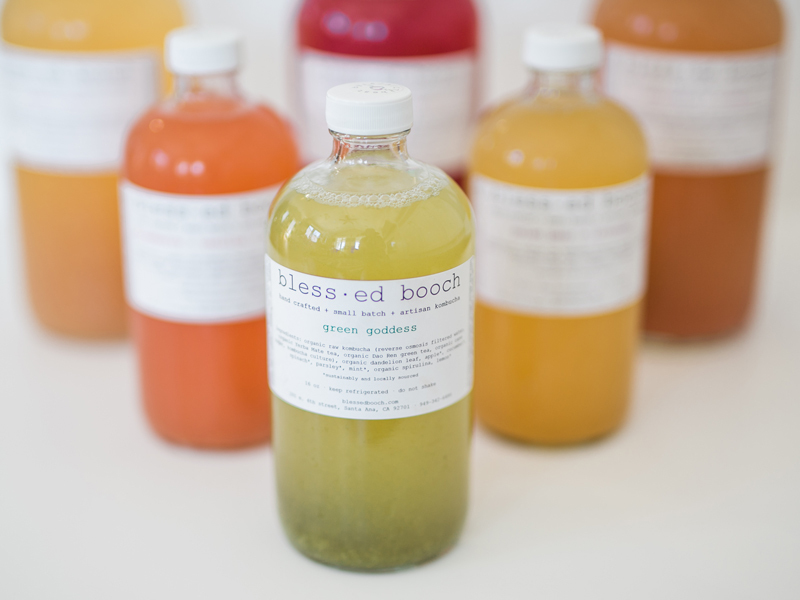 Sit back, with a bottle of booch in hand, and drink in the special qualities each of these unique love infusion has to offer. 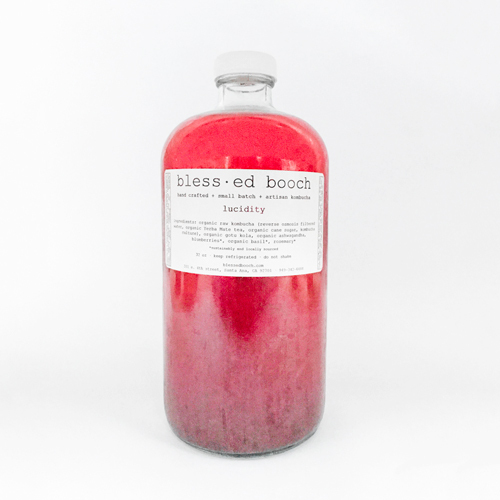 While watermelon + rosemary may come and go with the sunniest of seasons, it’s positive mind + body benefits will help keep you emotionally and physically grounded amidst some external changes. 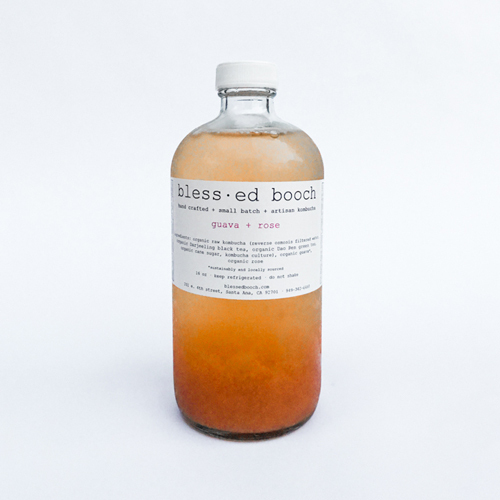 Meet our belle of the ball: guava + rose. 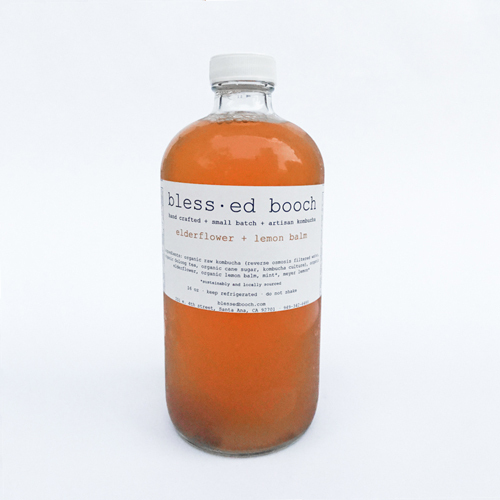 This enchanting booch of a babe is simple in combination, yet complex in profile. The first sip is sweet, yet you’ll be pleasantly surprised by it’s tart aftertaste. 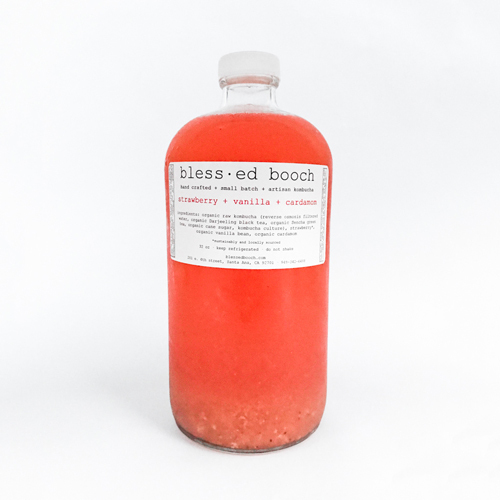 Drink yourself pretty with our strawberry + vanilla + cardamom infusion. 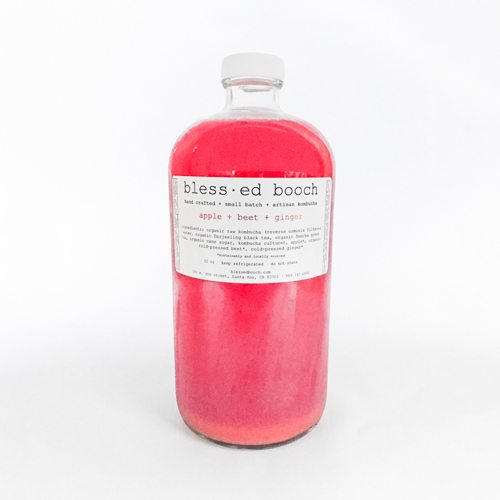 Pink in profile, this booch is so sweet it will leave you smiling from the inside out! 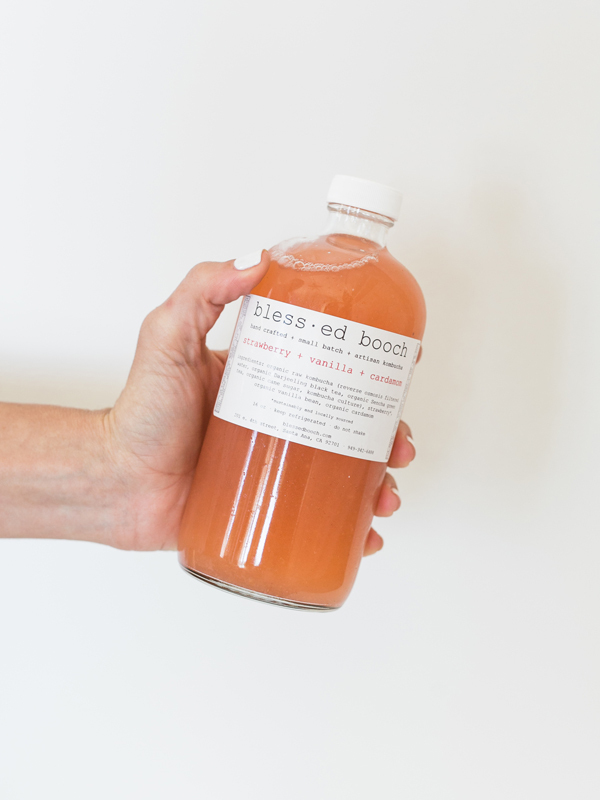 Tangy to your tastebuds, carrot + tangerine + turmeric is a refreshing flavor, and is rich in antioxidants and anti-inflammatory properties (just to name a few). 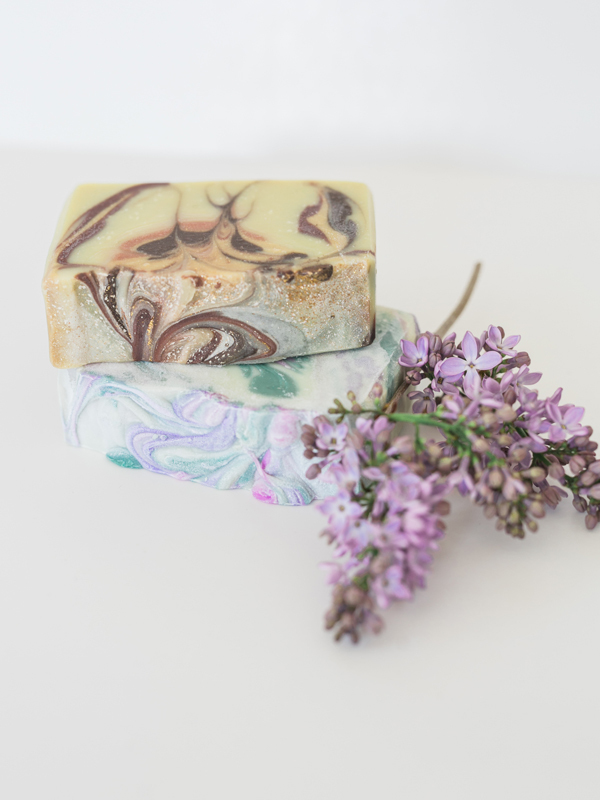 Asian pear + lavender, also known as sweet + simple, is a lovely combination that will calm your insides while reinvigorating your outsides. For your daily dose of green goodness, look no further than this leafy, herbaceous blend. 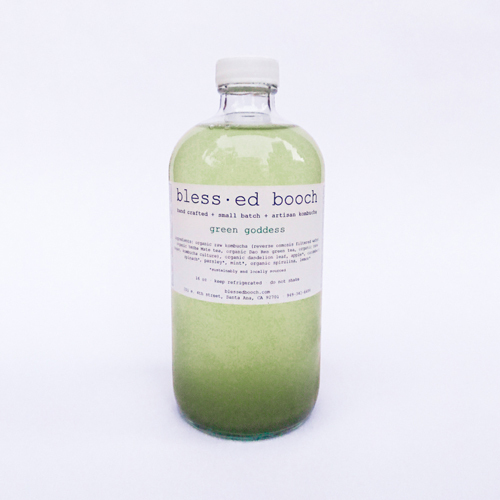 Green Goddess removes toxins and waste, promotes digestion, and all the while improves your mental clarity. 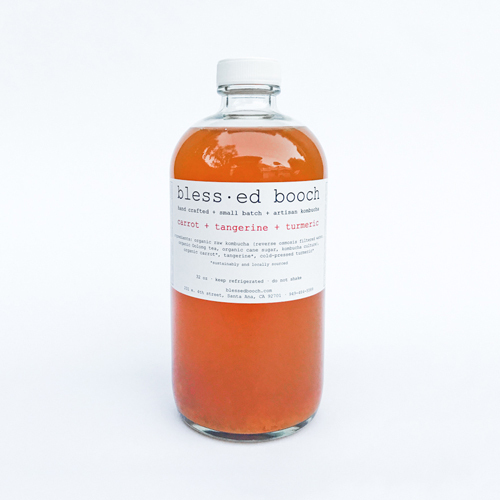 Elderflower + lemon balm is an elegant blend of floral, herbal, and citrius notes. This infusion is not only delicious, but has many health benefits for when you're feeling under the weather. 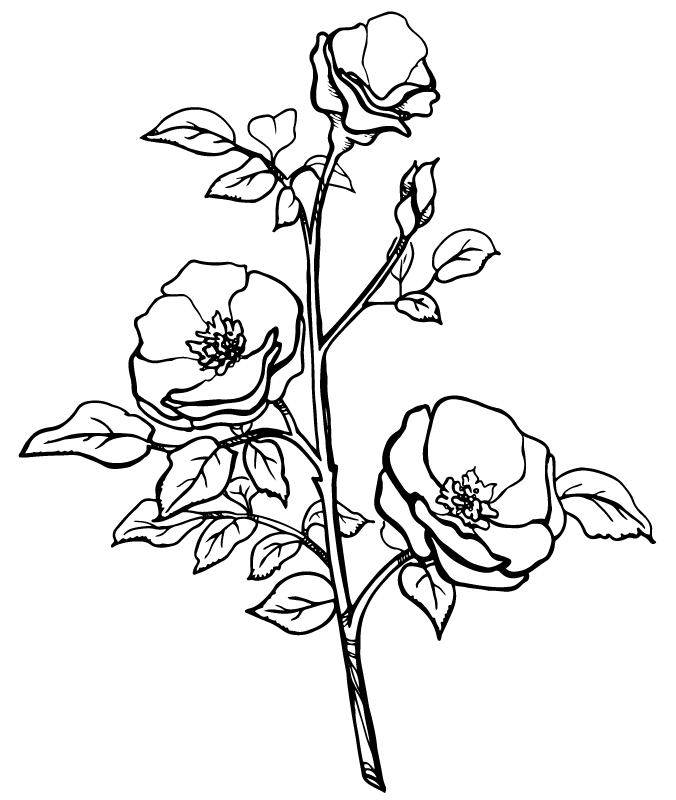 Lucidity was created with the intention of encouraging mental clarity and providing the emotional platform and space to allow ourselves to find our true purpose, inner peace and happiness. 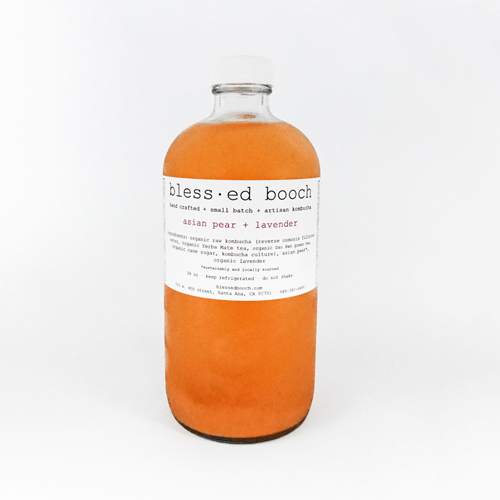 Our apple + beet + ginger booch has a refreshing crispness to it, which is amplified by a kick of medicinal ginger goodness. 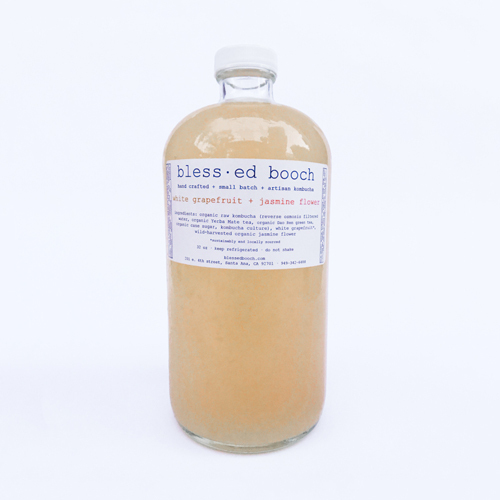 Kombucha is not only beneficial for internal use, but external as well. It helps to strength the skins acidic dermis, balances pH, and improves texture. It also rinses clean, leaving no soapy residue. 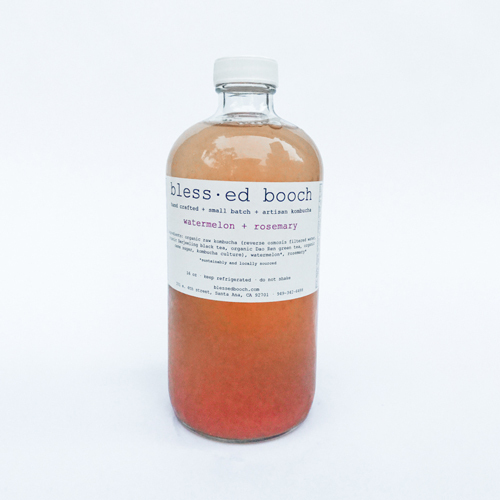 Because kombucha is pH balancing, it is good for all skin types.